Battery Management Software and Battery Management Systems for Telecom ISPs, Utilities, and More. 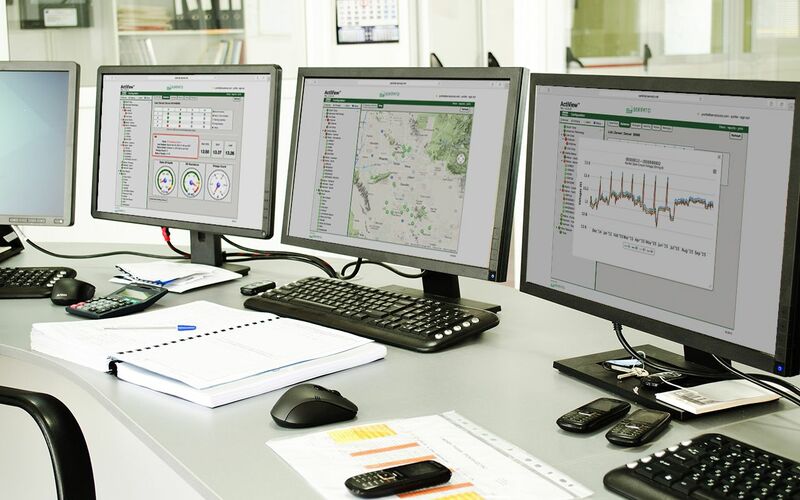 Servato’s Battery Management Solutions can save you time and money and improve network reliability. It’s all built on the best Software-as-a-Service product in the battery industry. 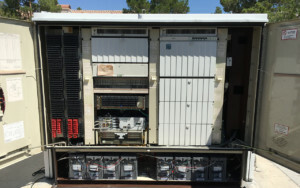 Frost and Sullivan honored Servato for 2018 in the energy storage category. Servato’s battery management systems reliably predict battery failure as much as 3 months in advance. Advanced testing, a huge library of battery data, and an analytics engine honed by experts make it possible. 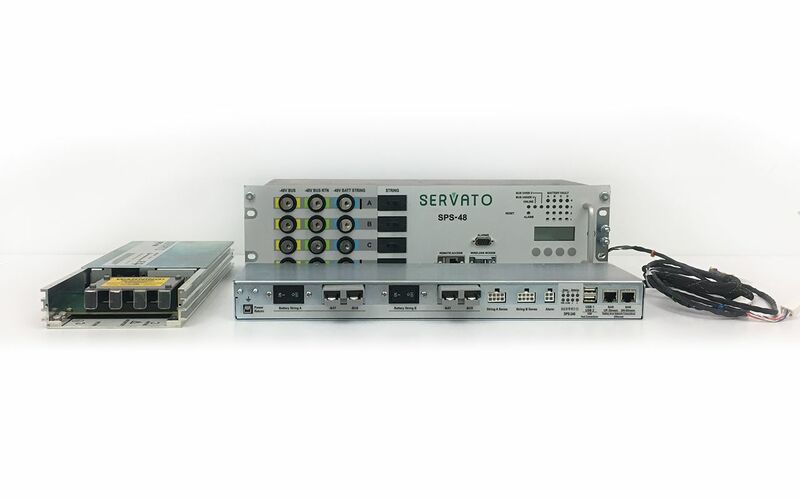 Servato manufactures the most advanced battery management and battery monitoring systems for standby power.